Text Quote: You cannot live with your own failure. 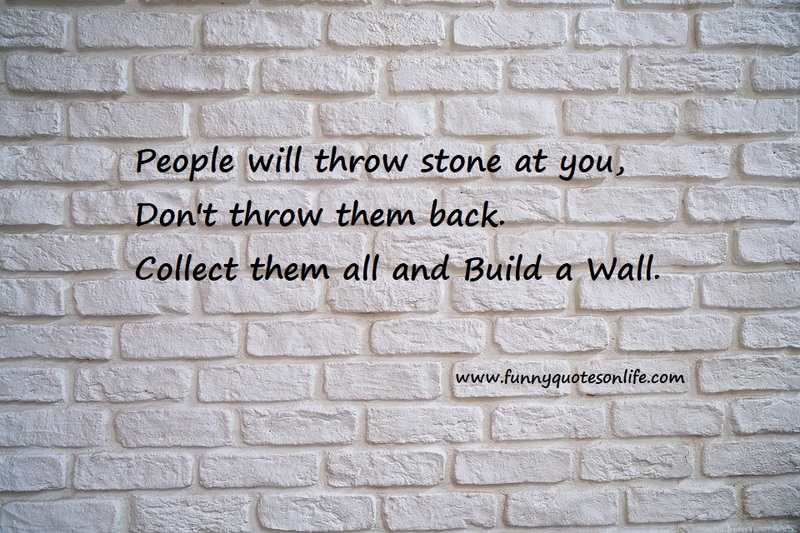 Text Quote: People will throw stone at you, Don't throw them back. Collect them all and Build a Wall. You are stopping by everywhere to throw the stones back you are just wasting your time big time. What do you achieve by that a momentary satisfaction. 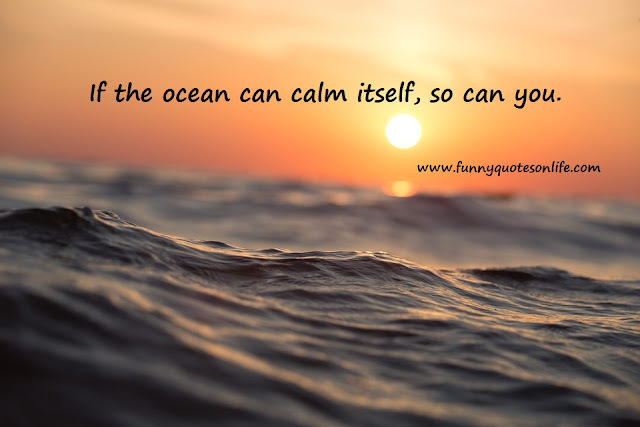 Wait collect the feedback and overcome it even if its a false feedback you can still overcome it or make it stronger. We often feel that, why did I say that, I should have controlled, I really did not mean it at least completely. It just went too far should not have let it out. 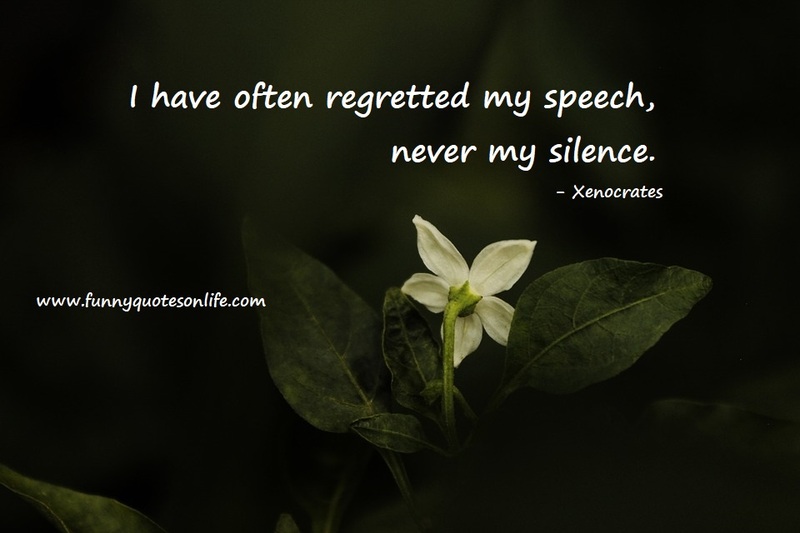 So practice now on to hold back at the first instance and then think of the damage the word could create. 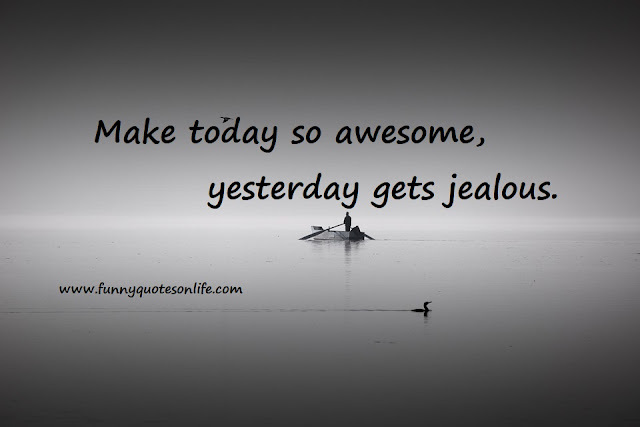 Text Quote: Make today so awesome, yesterday gets jealous. Yesterday is long gone move on and think of now what to do and how to do it better and joyful. 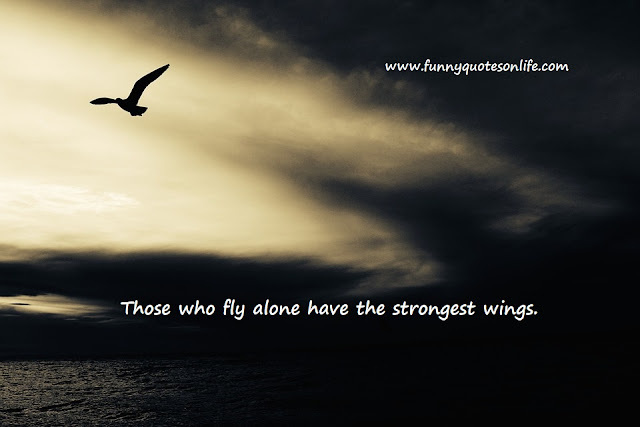 Text Quote: Those who fly alone have the strongest wings. Text Quote: You miss one hundred percent of the shots you don't take. Text Quote: If they make you an option, make them your history. It is always good to walk beyond strongly when its not a priority for anyone of you. Its good to decide when you start feeling it and priorities do change very easily you need to think and understand it perfectly. Living together is not living for each other. Choose a person who lives and works for you and not just shares a room with you. 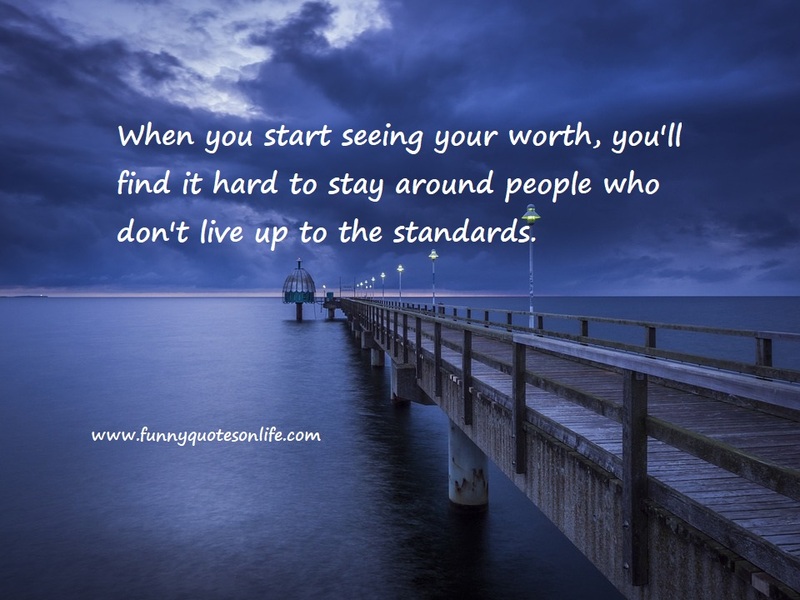 Text Quote: When you start seeing your worth, you'll find it hard to stay around people who don't live up to the standards. 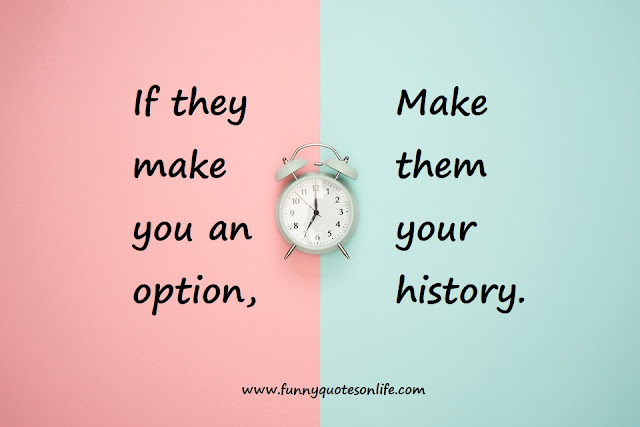 Hope every Indian understands this quote from heart, we are always told to choose the people of people for relationships and our father always insists on the same. However we always ignore it and spoil some part of our life until we realize it. However this stands very true with choosing and leaving people when we realize their true worth and real face. 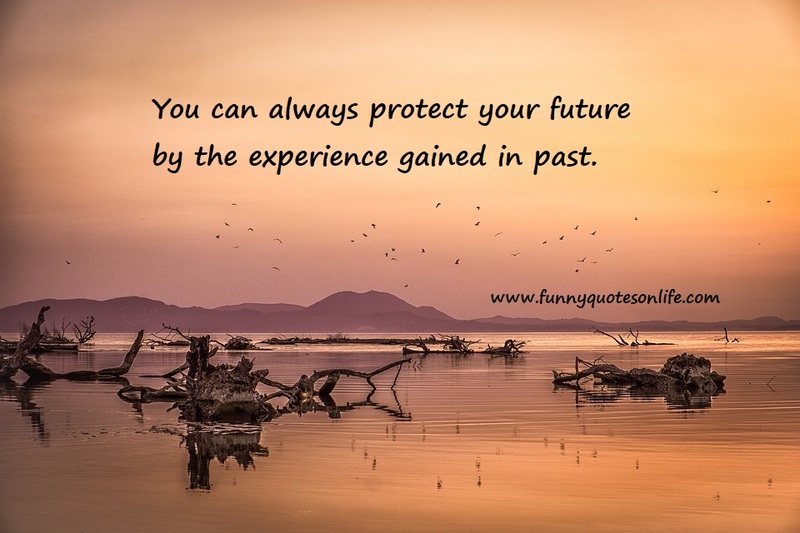 Text Quote: You can always protect your future by the experience gained in past. 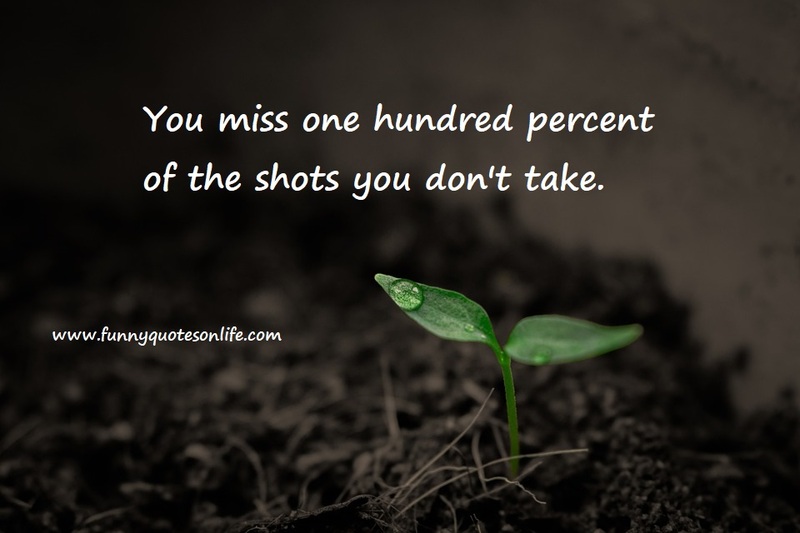 So its always okay to fail. 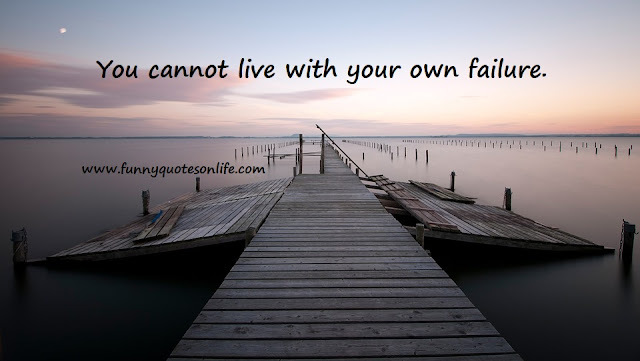 There is no-one without a failure out there, just focus on how to overcome the same and become a success. Every failure can be converted into success that is what we see everywhere isn't it. Even Avengers failed in last movie they are out for a triumph now against the same man but with more will power. Text Quote: If the ocean can calm itself, so can you.